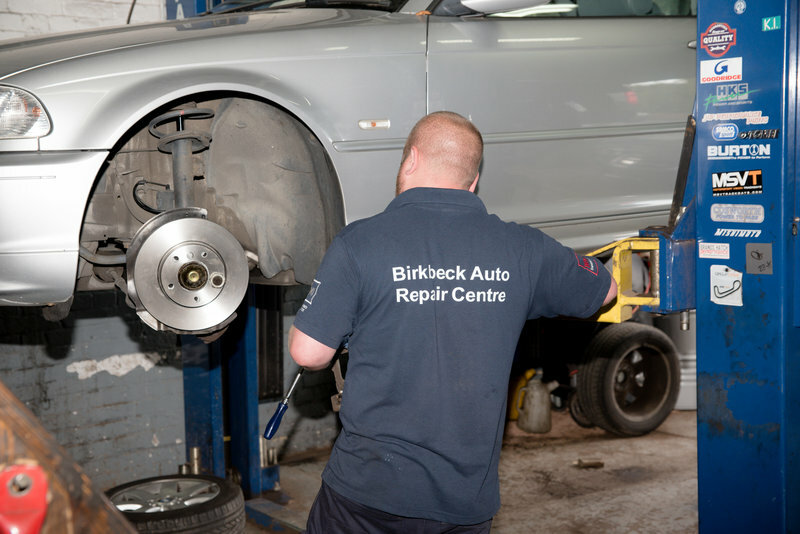 Knowing that when your vehicle is off the road, you want it back in action as soon as possible without compromising the safety and standard of repair, Birkbeck Auto Repairs, have the knowledge and expertise to repair or maintain your vehicle to the highest standards. 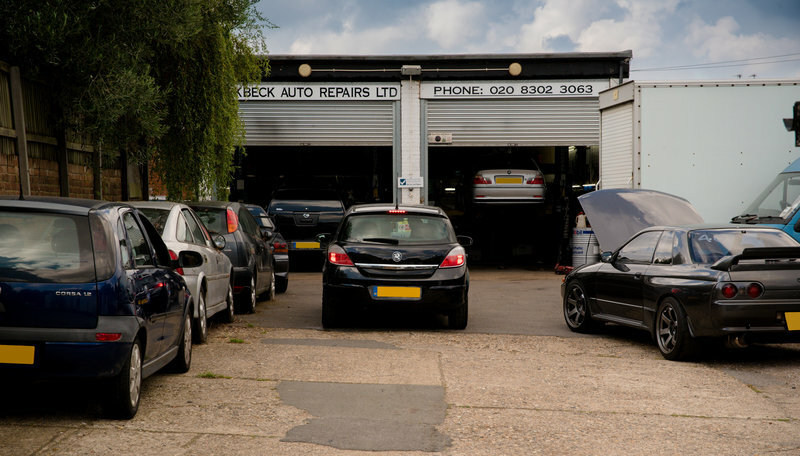 Birkbeck Auto Repairs prides itself on giving top quality customer service. I've brought my little Ford KA to them for the last few years. they have a great turn around time, loads of knowledge and experience, the prices are good, and it's been like this for four years straight. Can't recommend them enough. Excellent, local garage. 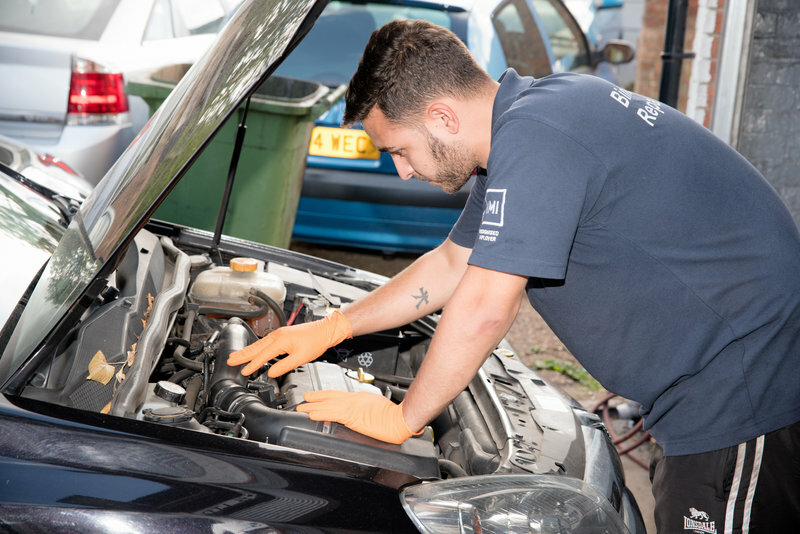 Very good service provided by an honest, genuine group of professional technicians. Always prompt and reliable. I use them all the time and recommend them constantly. Following the failure of my starter motor Birk beck AR replaced the part on the same day. 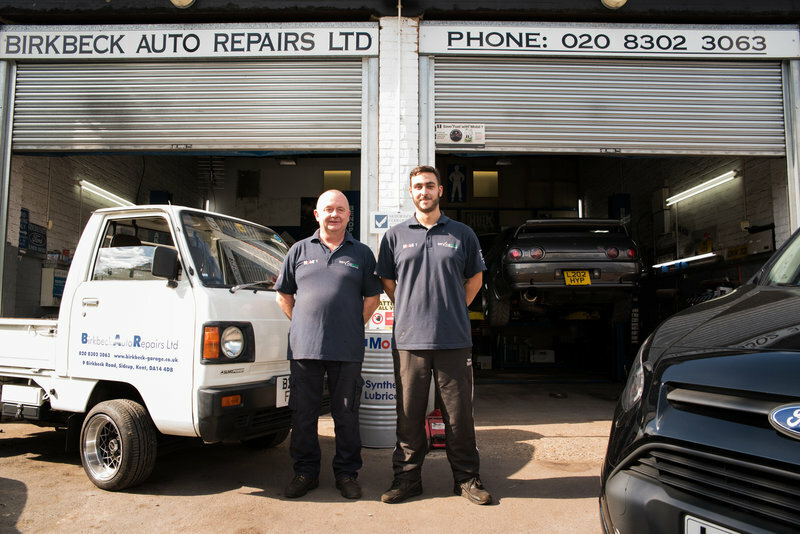 They offered an outstanding service, good value & honest approach. I would not hesitate to recommend them, In a word brilliant. I have been using Birkbeck Autos for many years and recommend him whenever I can. The work is always excellent, prompt and it is a pleasure dealing with all the staff. Have used this business for over 10 years and can honestly say that the service is second to none. Well priced, efficient and nice people to boot. I have been using Birkbeck Auto Repair for several years. I have owned cars for over 50 years and this is the best auto repair company I have come across. 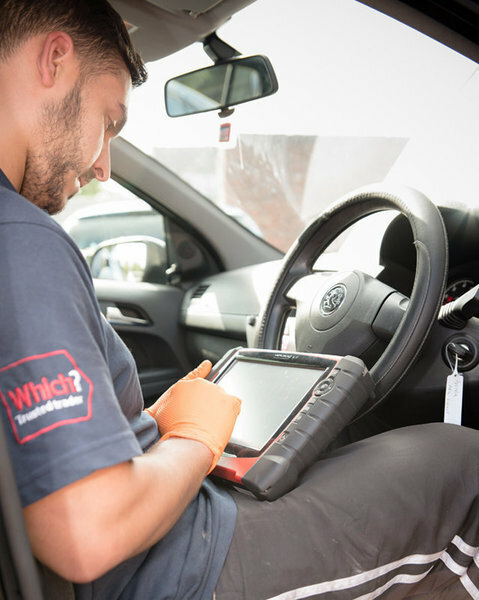 They are efficient, professional, knowledgeable, competitively priced priced and very reliable. 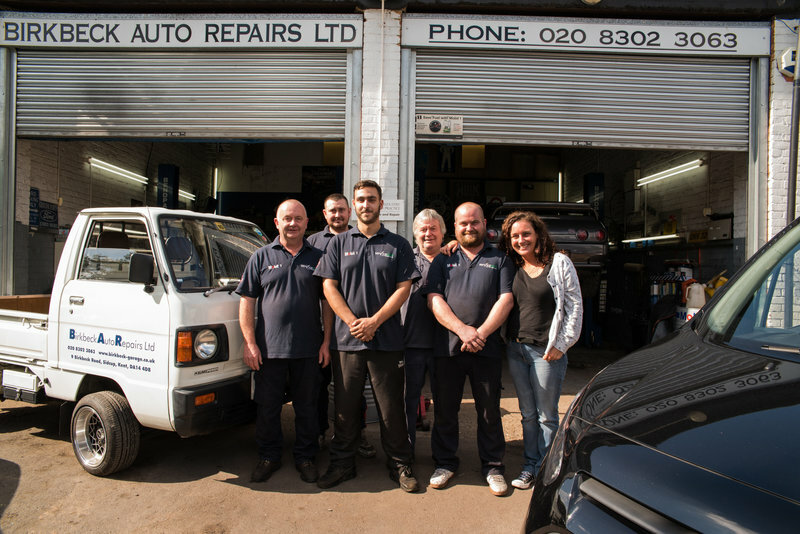 Been using Birkbeck Auto Repairs for years and feel so reassured that I found a trader I could trust 100%. I would never want to use another trader, always greeted with a smile and politeness. Friendly reception for booking of the service, excellent communication on the day of the service in regards to work done and with the finish time. The service was excellent and efficient as always. Reasonably priced. Will definitely be using again. 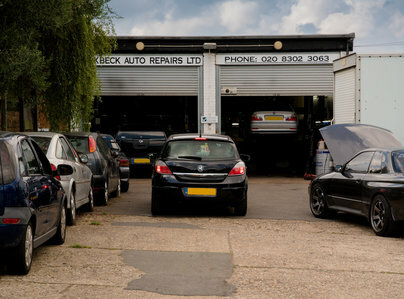 I took my car to Birkbeck Auto Repairs after having little confidence in another garage's diagnosis of a leaking cylinder head. After one day, I got a phone call to say the problem had been found and fixed - a disconnected hose. Saved me £600+. I have confidence in the competence & trustworthiness of the people who work here.